It’s every homeowner’s worst nightmare. Three years into owning a new home, the job that seemed so secure suddenly disappears and you’re left wondering how you’re going to make your next mortgage payment. Maybe there’s a medical emergency or car repairs that strike at the same time, and the savings you thought would carry you through suddenly evaporate. When the bank comes around threatening to take your home, you might feel as though all is lost, but it’s important to remember that each situation is different. 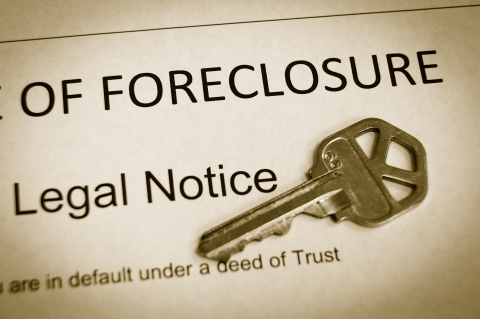 Here are some instances in which a foreclosure attorney could help you fight back to save your home. Those currently classified as active service members enjoy special protections against foreclosure that normal civilians do not. 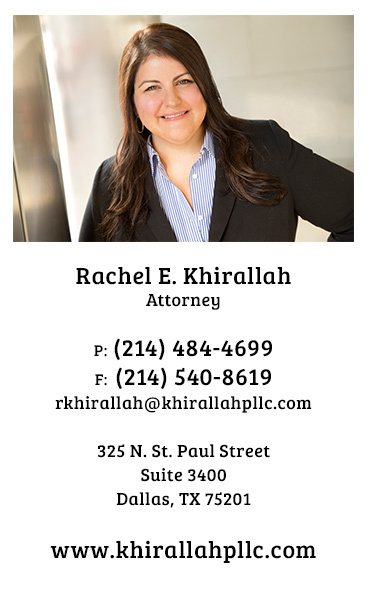 An experienced foreclosure attorney will be able to inform you of your rights under the Service Members Civil Relief Act (SCRA), and help you make decisions that will prevent loss of your home. Loan modification is a popular alternative to foreclosure for homeowners who qualify. If you’re in the process of requesting loan modification from your lender, but believe that they are purposefully drawing it out because they’d rather foreclose, you could benefit from the assistance of an attorney trained to handle these matters. Don’t go through the stress of a foreclosure alone! Contact our foreclosure attorney today to determine whether or not you have a defendable case that could lead to you keeping your home.